This year’s IPC Grand Prix Final is to take place on Saturday July 23 and will be incorporated into the Diamond League element of the London Anniversary Games at the Queen Elizabeth Olympic Park, organisers British Athletics have announced. Following consultation with both athletes and spectators, the decision is said to have been taken to ensure that the world’s top athletes can have the best possible competition experience before finalising their preparations for both the Olympic and Paralympic Games. The IPC event has previously formed part of the Anniversary Games, which this year is on July 22-23, but has taken place on a separate day. 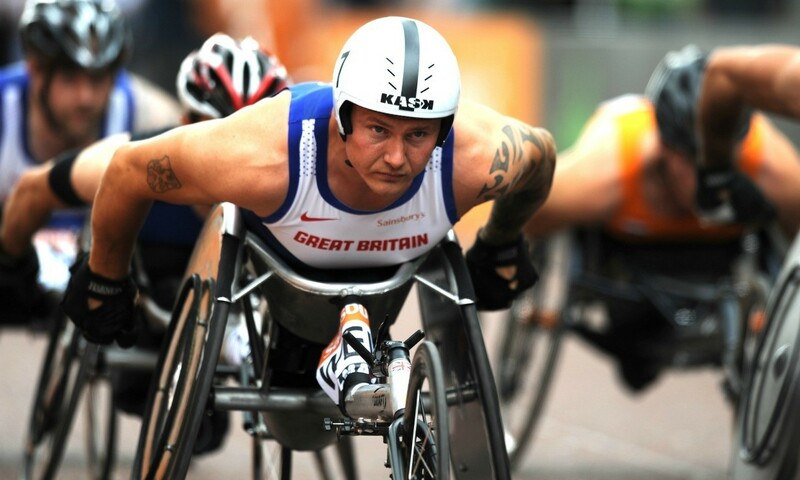 Paralympic champions such as David Weir, Jonnie Peacock and Hannah Cockroft are now set to compete on the same day as athletes contesting Diamond League events in the British capital, just weeks before the Olympic and Paralympic Games take place in Rio de Janeiro. “It’s great to be able to compete alongside Olympic athletes and I think integration is a really good thing,” said Weir, who won four gold medals at the London 2012 Paralympics. Further details on the London Anniversary Games can be found at britishathletics.org.uk.